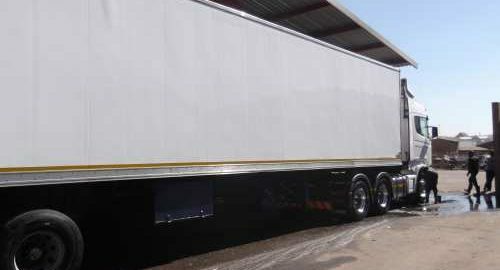 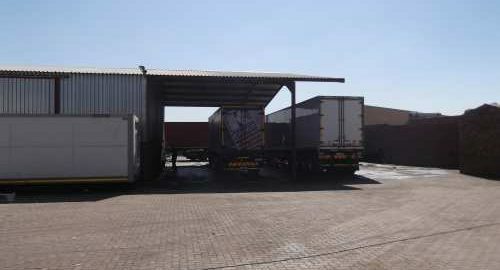 StopUrTruck East Rand. 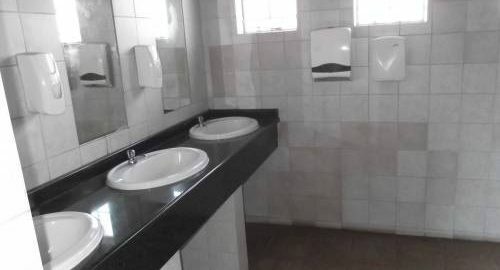 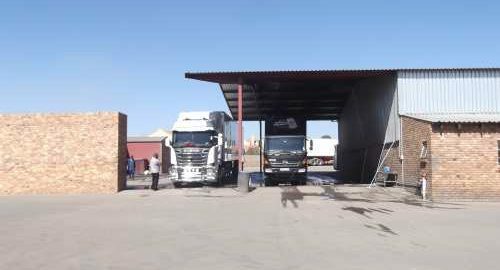 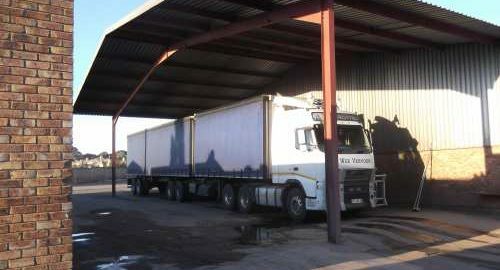 The Wash Bay is ideal for long distance truck drivers to take a well-deserved rest.We also have a Canteen for a Hot meal & Ablution block to Refresh & Shower. 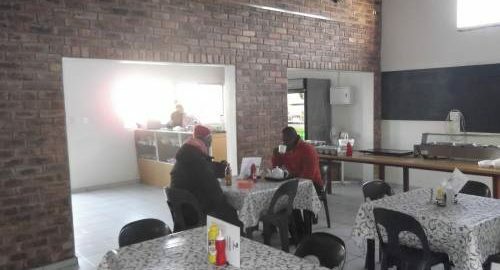 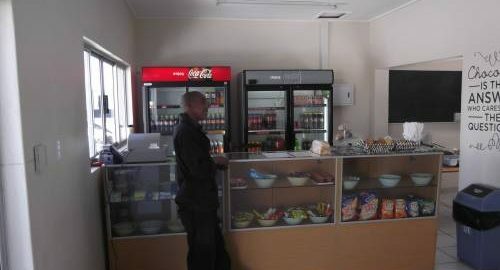 Drivers can enjoy a hot meal in our canteen or relax in our DSTV room while they wait. 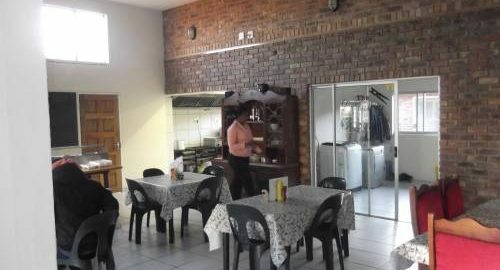 We are a friendly, family orientated business. 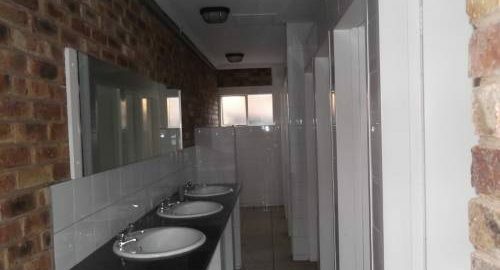 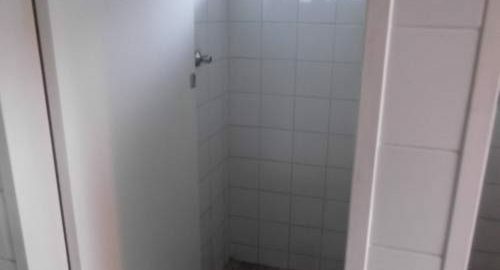 Come to us for a professional, affordable and hygienic service.